Note: Much of the information below is speculative and not necessarily endorsed by this author. If you thought the concept of a round flat Earth was outrageous, what would you say to a SQUARE flat Earth?! Yes, there is a site and individual entertaining the notion of a square flat Earth. He goes by the name of Freeanergy and has a number of videos explaining his model, and after giving consideration to his reasons, the idea of a square flat Earth might not be so far fetched after all. 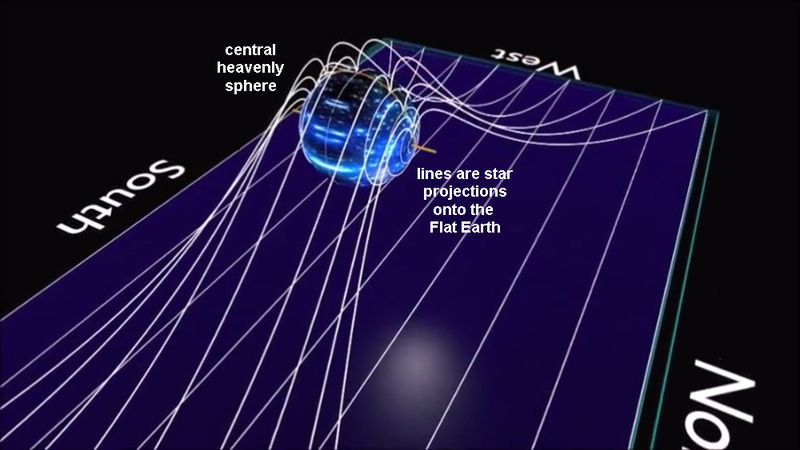 The ancient Chinese and Egyptians believed in the square flat Earth(and a round heaven) until the Jesuits changed their views in the last few centuries. The round globe model of the Earth was in fact unknown to most ancient cultures and is a relatively modern idea. 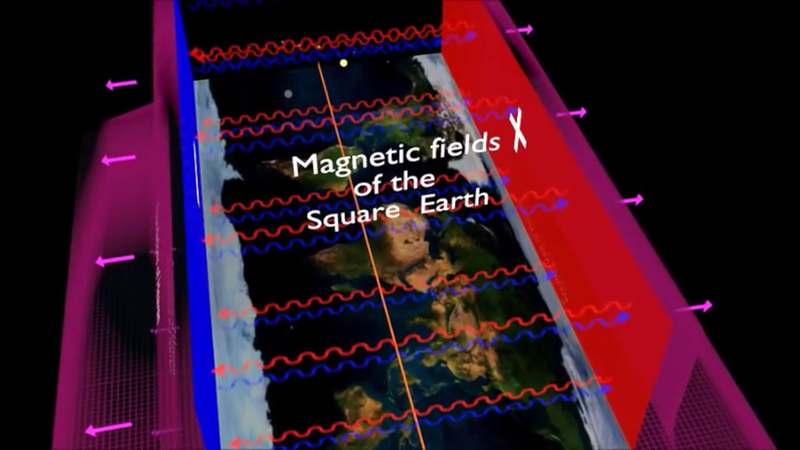 Also the square flat earth may help to explain the pyramids and the four cardinal directions. It also may explain why we pattern our homes and buildimgs in the same shape. 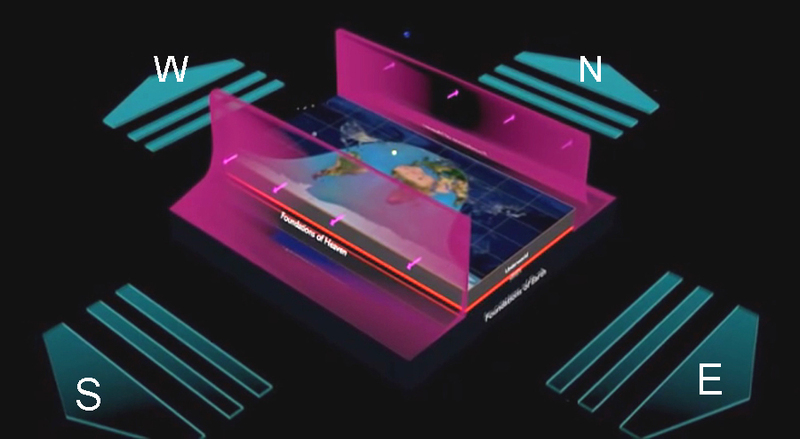 Freeanergy's model is extreme because it does not incorporate a flat circle within a square like the Orlando Ferguson model, but is entirely squarish or rectangular like a modern map, showing the same size continents as today and their relative positions to one another. How does he explain the edges or flights over them? He says they go through a magnetic "time loop" so that travelers automatically continue to the other side. 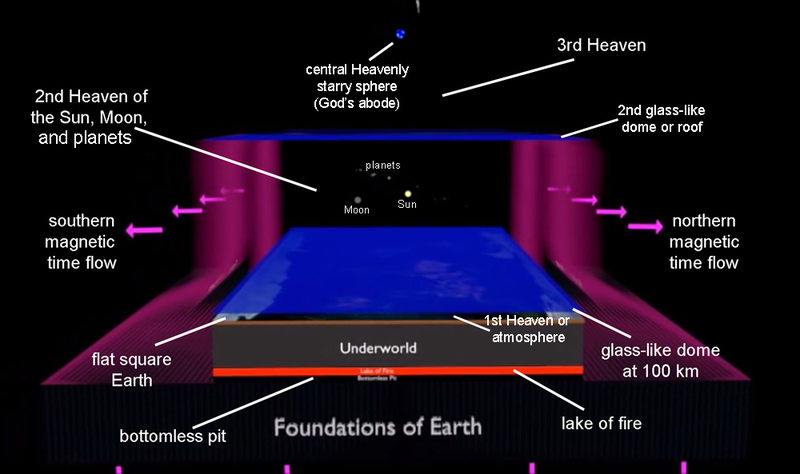 He is big on portals and likes to cite many passages from the book of Enoch. 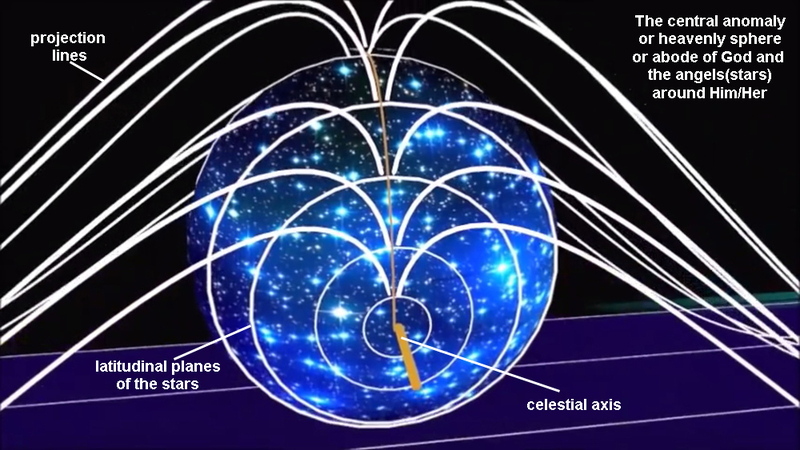 He says the heavenly bodies move in a straight line from east to west and that their circular motion is their light cycle. close up of Heaven sphere. Does the inside contain an octahedron? Freeanergy's flat square model may be a lot to swallow, but it does make you think and consider the possibilities. Is Freeanergy another NASA-supported psyop to mislead genuine flat Earthers, or does his model ring some truth? That is left for you the reader to determine. 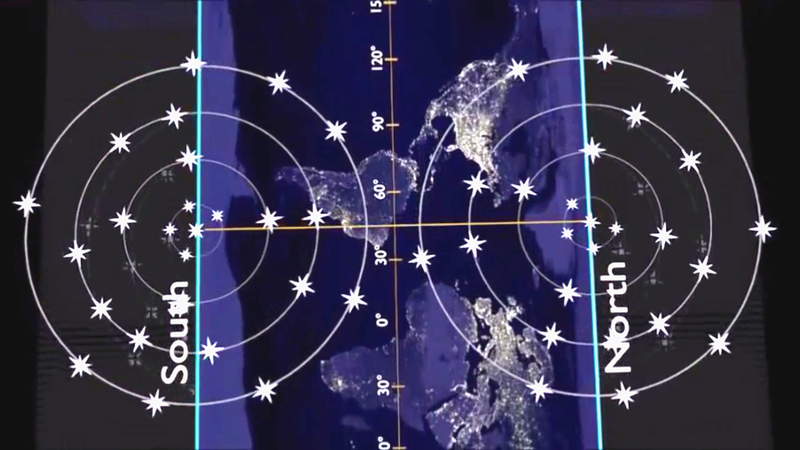 At the very least, it fulfills the "four corners" puzzle of the flat Earth.